Property 7: New and fully furnished apartment! Calm and relaxation guaranteed! 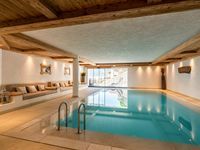 Property 10: Bright Accommodation In A Traditional Mountain Village, Between Pine Forests & The Dolomites, Just 5 Minutes From The Best Italian Ski Slopes. Tyrolean-style apartment with a wooden furnished stube. 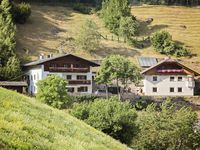 Property 16: Tyrolean-style apartment with a wooden furnished stube.